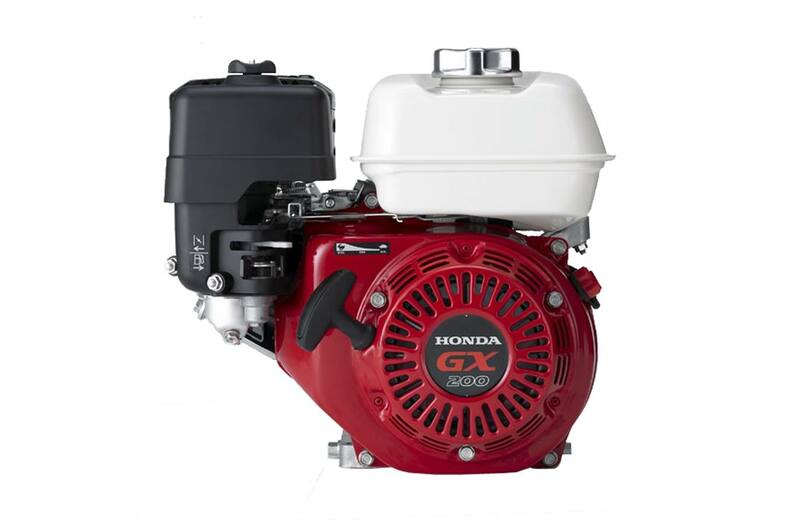 Honda's GX series engines are legendary for superior reliability and performance. And there's no doubt about it: the GX120 lives up to the legend. 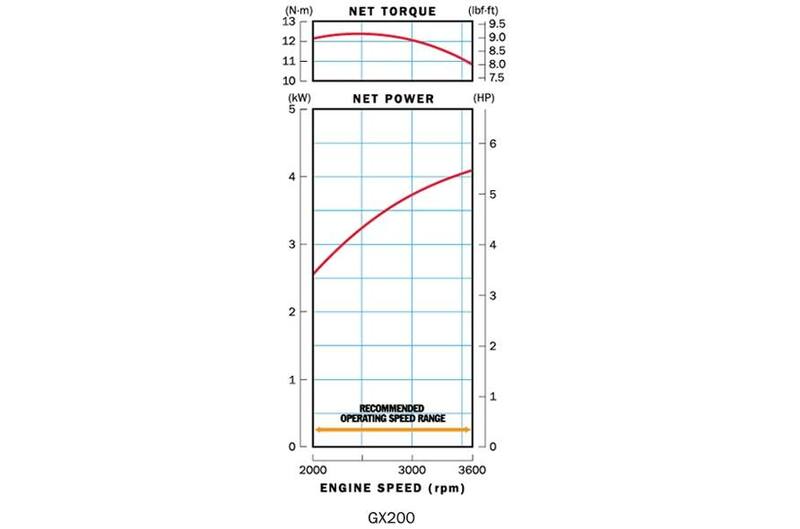 Lower noise levels, lower vibration, and lower emissions - without sacrificing power output or performance.